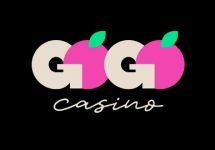 Leo Vegas – £150k Summer Tour! Win awesome prizes and holidays, every day in July! The summer is definitely heating up and so are the latest promotions. Leo Vegas has just joined the increasing number of casinos with a daily campaign that will see tons of cash, trips to Rome, Paris, Barcelona and London, merchandise from the LeoVegas prize website, Free Spins, instant spins, extra spins and bonuses on pre-selected games going to scores of lucky players throughout July 2017. All to the tune of a total £150,000. 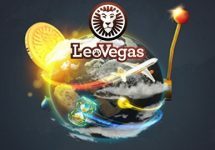 The Summer Tour promotion at Leo Vegas Casino will run from 1st to 30th July 2017 with a new campaign and a range of prizes to be won each day. 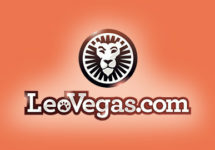 Prizes throughout the promotions will be in the form of cash, trips to Rome, Paris, Barcelona and London, merchandise to be selected from the LeoVegas prize website, Free Spins, instant spins, extra spins and bonuses on pre-selected games. In order to qualify for daily prizes, players will be required to make a deposit that day. Players must check the terms and conditions on the current daily postcard for details of that day’s daily prize, including deposit amounts required to qualify, number of Free Spins and wagering requirements. On certain days during the promotion, players who fulfill the criteria will be entered into the prize draw for one of four city trips. These will be for two people to Rome, Paris, Barcelona and London and include flights to the destination, accommodation for two nights and £500 spending money. 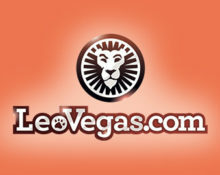 On three days, as outlined by the relevant days’ postcards, players will be selected from a random draw to win a prize from the LeoVegas prize website. 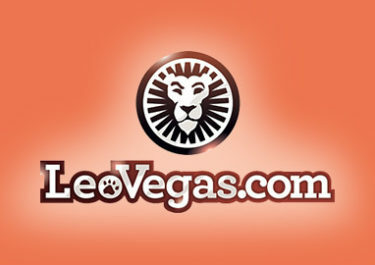 Winners will be notified by SMS and given a code and the link to the LeoVegas prize site, where they can choose their own prize worth the value outlined in the SMS. Some days will have a £10k Yggdrasil Missions tournament with the details published on that day’s postcard. Prizes will be credited into the winners’ accounts within 72 hours. On active days, players who are dealt a Bonus Card at the Celebrity Blackjack Party Table or the LeoVegas Blackjack Table 1 in Chambre Separee will win £10 in cash, credited to players’ accounts within 72 hours with no wagering requirements. Each day during the final week, players will receive a ticket for the Grand Final Draw for every £10 they deposit and play through. The winner of the random draw will win £7,000. The random draws will take place the day after the player has deposited and played through their £10, with the winner then receiving an email or SMS with the required information.